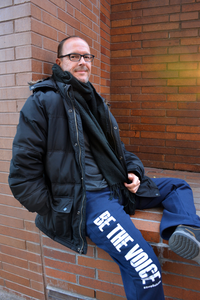 These Unisex Navy Be the Voice Sweatpants will keep your legs warm while spreading awareness for our cause. Your right leg will proclaim, “Be the Voice, #StopSuicide” in white lettering. Left leg features our new logo in white.